A federal judge has ruled that EFF need not obey an Australian injunction ordering EFF to take down a “Stupid Patent of the Month” blog post and never speak of the patent owner’s intellectual property again. 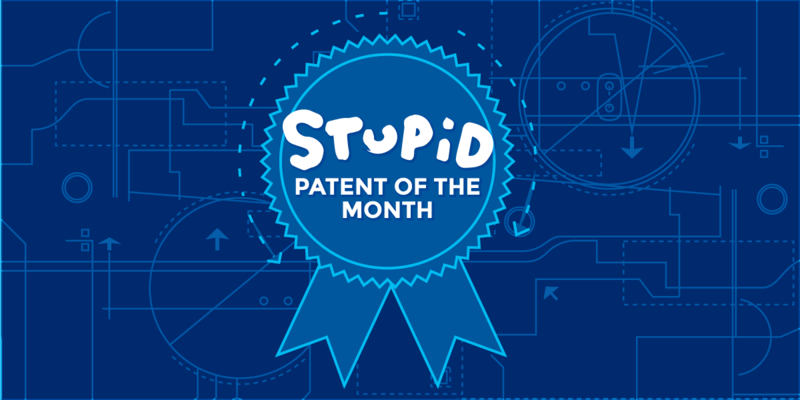 It all started when Global Equity Management (SA) Pty Ltd (GEMSA)’s patent was featured as the June 2016 entry in our Stupid Patent of the Month blog series. GEMSA wrote to EFF accusing us of “false and malicious slander.” It subsequently filed a lawsuit and obtained an injunction from a South Australia court purporting to require EFF to censor itself. We declined and filed a suit in the U.S. District Court for the Northern District of California seeking a declaration that EFF’s post is protected speech. The court agreed, finding that the South Australian injunction can’t be enforced in the U.S. under a 2010 federal law that took aim against “libel tourism,” a practice by which plaintiffs—often billionaires, celebrities, or oligarchs—sued U.S. writers and academics in countries like England where it was easier to win a defamation case. The Securing the Protection of Our Enduring and Established Constitutional Heritage Act (SPEECH Act) says foreign orders aren’t enforceable in the United States unless they are consistent with the free speech protections provided by the U.S. and state constitutions, as well as state law. The decision was a default judgment. GEMSA, which has three pending patent lawsuits in the Northern District of California, had until May 23 to respond to our case. That day came and went without a word. While GEMSA knows its way around U.S. courts—having filed dozens of lawsuits against big tech companies claiming patent infringement—it failed to respond to ours. EFF thanks our counsel from Ballard Spahr LLP and Jassy Vick Carolan LLP.